Cut this mondo patty melt in half, and you’ve got dinner for two. Cook two of these big boys, and you’ve got dinner for four. Less sandwiches = less work. 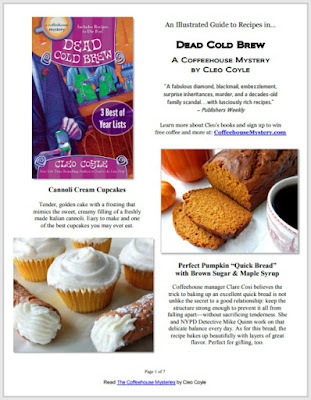 To download a free PDF of this recipe right now, click here. 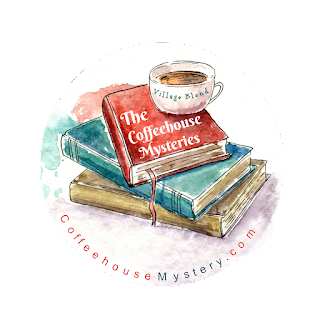 To continue reading this post, click here or on the Read More link below. 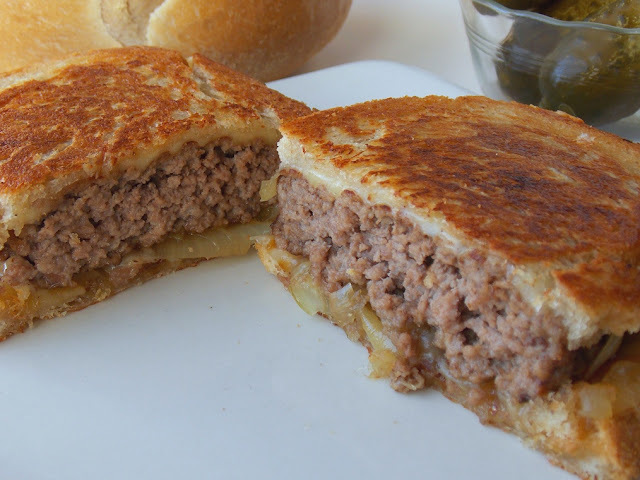 The 5-Napkin Burger is a popular eatery here in New York City, which is what inspired our 8-Napkin Patty Melt. Why eight napkins? One napkin for every ounce of meat, of course. 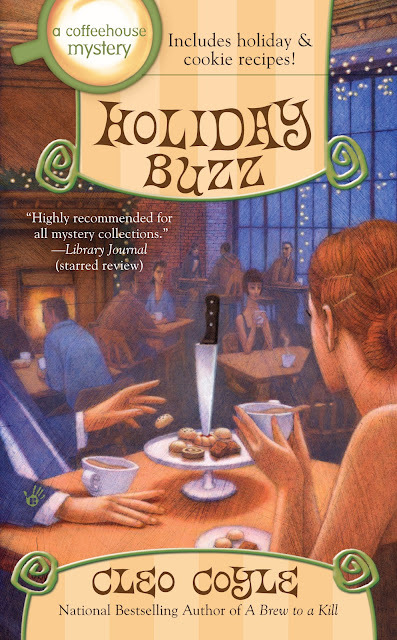 Our readers might recall this sandwich from a scene in our 12th Coffeehouse Mystery, Holiday Buzz. 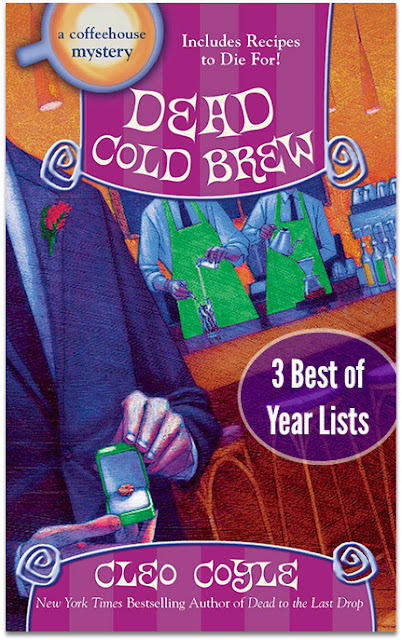 Coffee hunter Matteo Allegro, weary of the healthy but flavor-challenged appetizers served at a string of Manhattan holiday parties, ventures into the December night to bring back a more satisfying snack—this 8-napkin patty melt. 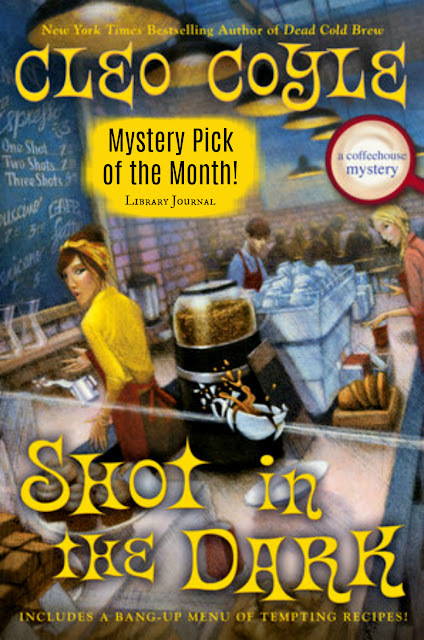 He shares it with his partner in the coffee business, Clare Cosi, while she shares the facts (and a cogent theory) behind the murder of a part-time employee. 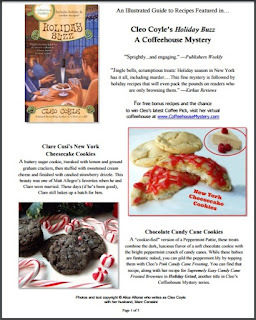 To see more recipes from the book, click here. Secret #1: Be patient with grilling the onions. Cook them long enough to caramelize and you’ll have a much tastier sandwich. 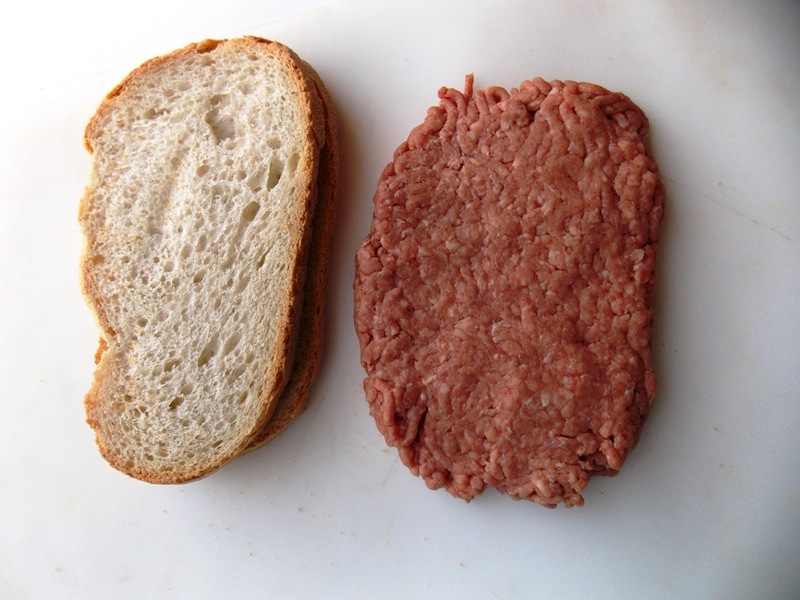 Secret #2: Use large slices of bread and shape the patty long in order to fit the bread. Secret #3: Don’t make the patty or bread slices too thick, about an inch. Secret #4: Once your ingredients are ready (the onions caramelized; the burger cooked), build the entire sandwich on a spatula. 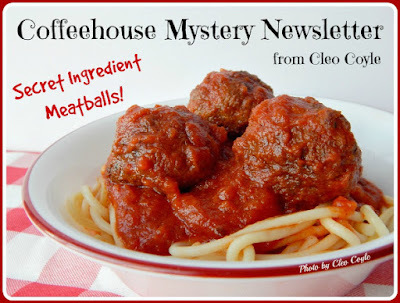 This will allow you as much time as you need to fix the ingredients just right. Then you can move the spatula to the hot pan, and slip the entire sandwich into the bubbling butter in one quick move. 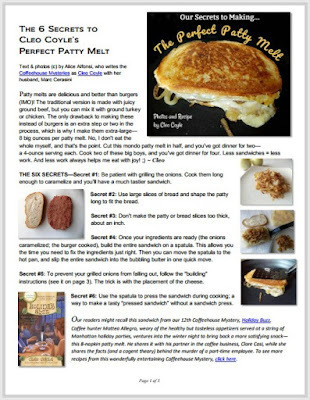 Secret #5: To prevent your grilled onions from falling out of the sandwich, follow the "building" instructions in the recipe (you'll see it below). The trick is with the placement of the cheese. 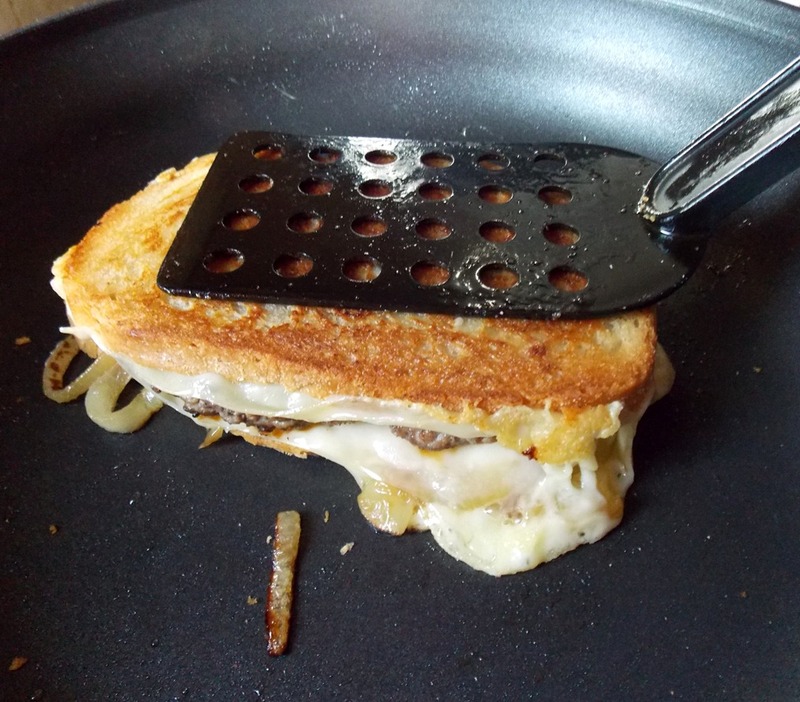 Secret #6: Use the spatula to push down on the sandwich during cooking; a simple way to make a delicious “pressed sandwich” without a sandwich press. *A note on the bread: A patty melt this big requires large (but not overly thick) slices of bread. 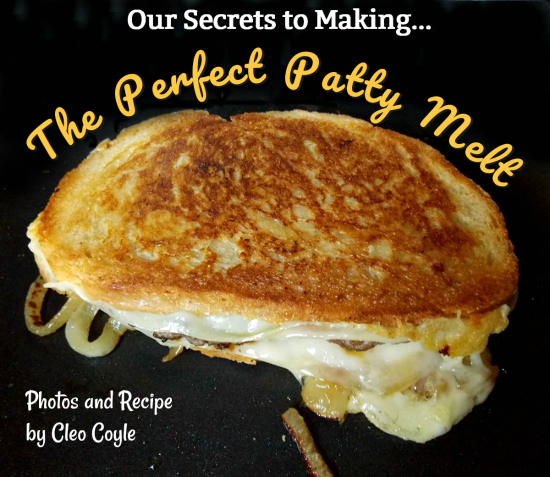 Fresh crusty Italian or rye bread from a rustic loaf will make a truly amazing patty melt. If using pre-packaged bread, go for the super-sized sandwich-style and not the standard slices. 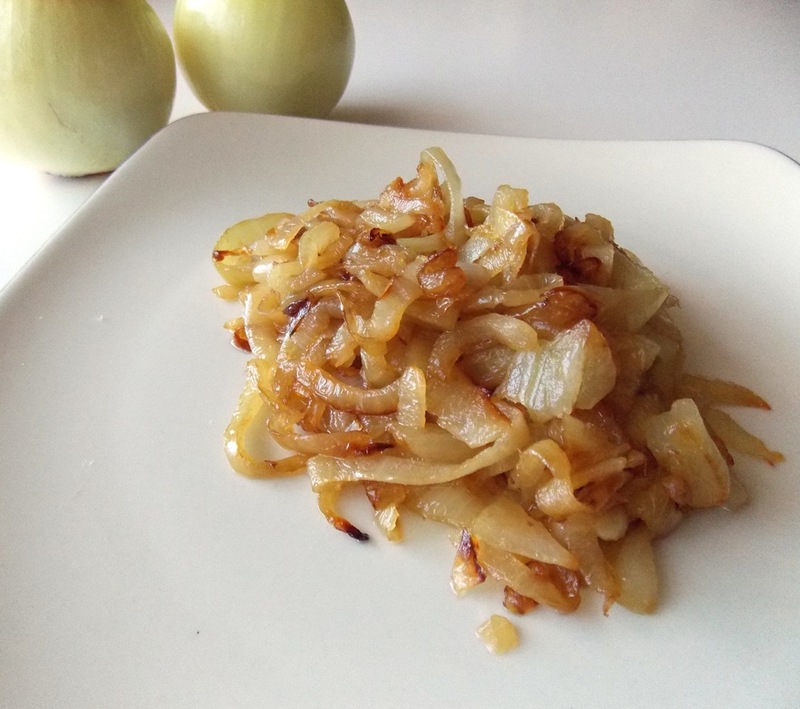 Step 1: Cook the onion – Peel and chop the large yellow onion. Place a pan over low heat, melt a bit of butter, add a splash of oil, and stir in the onions. Slowly cook the onions, stirring often, until they are caramelized (soft, sweet, and dark golden brown), about fifteen minutes. Set the cooked onions aside. Step 2: Form and cook the patty - The shape of the ground meat patties should fit the bread that you're using, so shape the meat accordingly. Each patty should be 8-ounces in weight and about 1-inch in thickness (or a little less). Cook the patties over medium-high heat, three to four minutes per side. For best results, try to flip the patties only once. When the patties are cooked through, set aside. - Place one slice on a spatula, buttered side down. 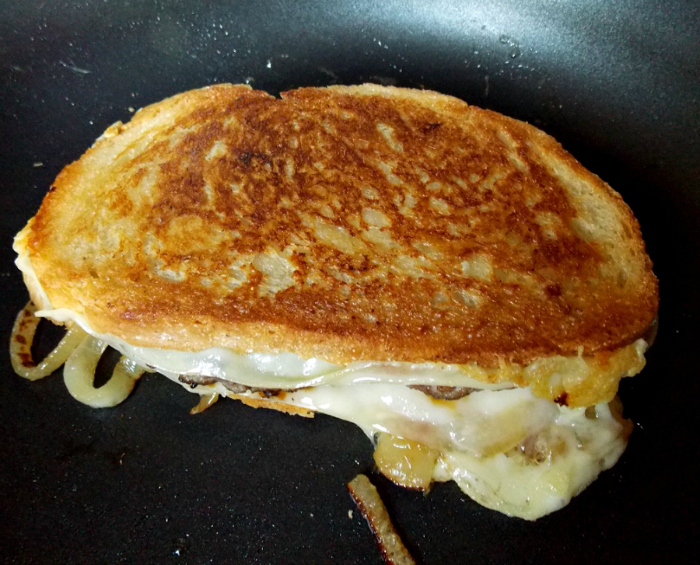 - Lay one or two thin slices of cheese on the bread. 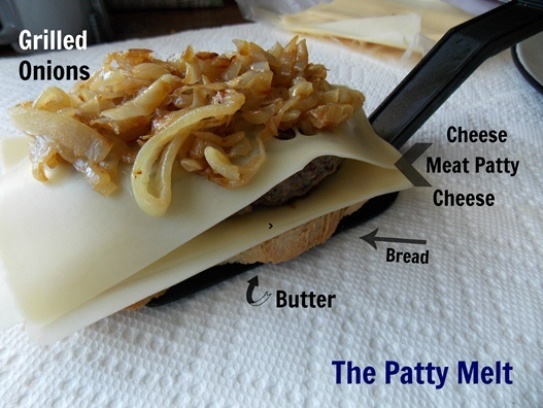 - Place the cooked ground meat patty onto the cheese. - Place another slice of cheese over the patty. - Add half the caramelized onions. 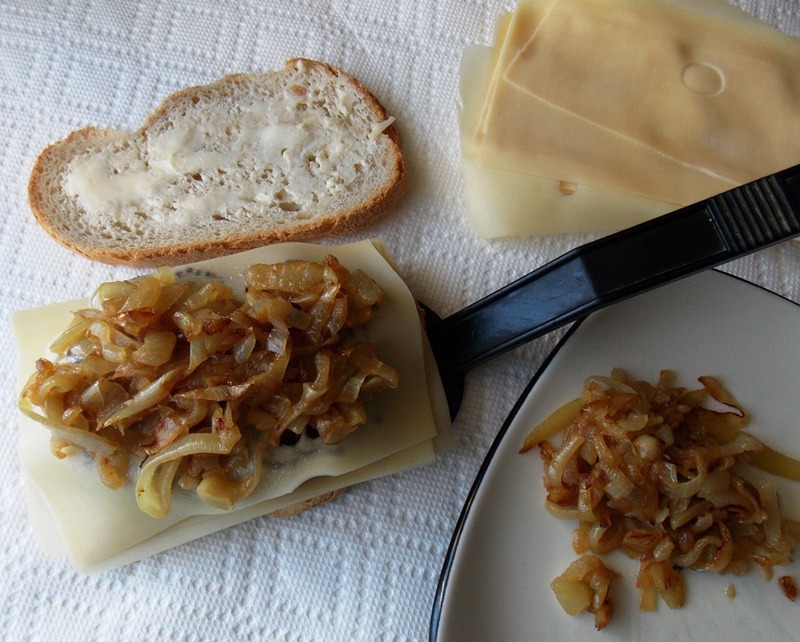 - A final slice of cheese should cover the onions (when it melts this last slice will help to hold the savory sweet onions inside the sandwich). - Finally, top the patty melt with a slice of buttered bread, but this time you want the buttered side up. Serve hot! A dill pickle is a thing of beauty with a patty melt. The bright tartness of the pickle (not to mention the happy, green color) nicely complements the rich unctuousness of the sandwich. Cole slaw, French fries, or potato chips are tasty sides, too. However you serve it, I certainly hope you will...eat with plenty of joy!